Not a member? Come anyway—you can pay per per day to enjoy the Elkins Y. The day pass gives visitors access to the cardio room, weight room, racquetball court, pool and change rooms. The day pass excludes classes. Guests accompanied by a member 19 years and older are eligible for three free visits per year, then the appropriate day rate applies. Guests must provide proof of identification and complete a guest form. The member must accompany the guest in the facility. The mission of the YMCA is to put Christian principles into practice through programs that build healthy spirit, mind and body for all. Important to this effort is our ability to provide a safe and threat-free environment. For this reason, the YMCA monitors the sexual offender registry. 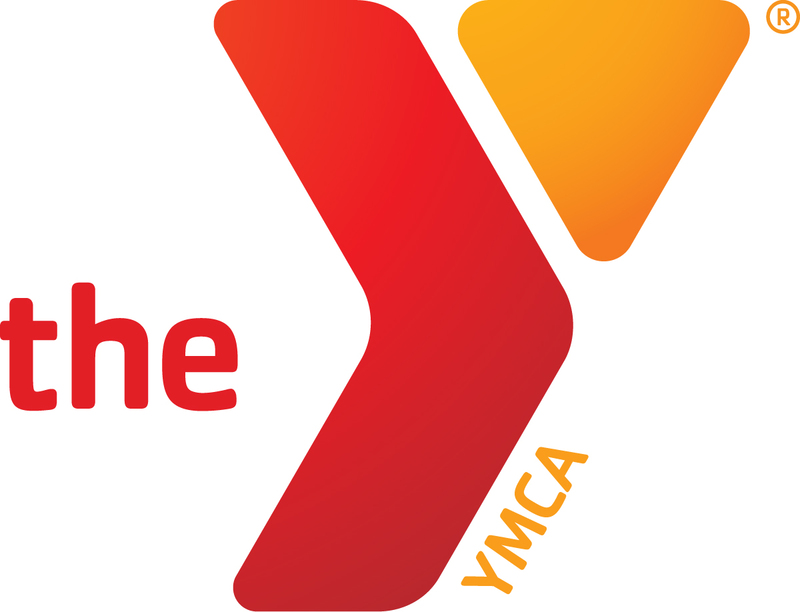 Persons on the list will not be eligible for YMCA membership, program participation, volunteer or employment opportunities with the YMCA.